We take pride in providing the best customer service and quality products. 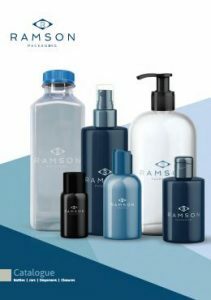 Ramson Packaging is one of the leading packaging distributors in Scandinavia with more than 25 years of experience in the industry. 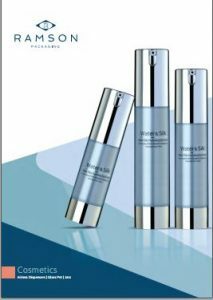 We work with the best packaging manufacturers throughout the world, where we produce and distribute the finest packaging solutions for our customer. We also keep stock of several product, to give our customers the best lead time. We have our own production in Poland and Slovenia, where we produce PET from both 1-stage and 2-stage preforms, blow-moulding PE and PP, and injection moulding of capsules. For your special project we can make custom moulding at a very competitive price, and within a short timeframe. We help you with the design process of your bottle and can present you with a prototype before making final decisions regarding your design. At Ramson Packaging we offer you great products at competitive prices and short lead times. Please contact us for quotes and samples.